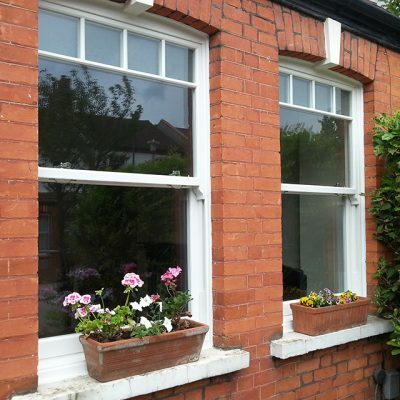 Sash windows have been used for hundreds of years thanks to their style. 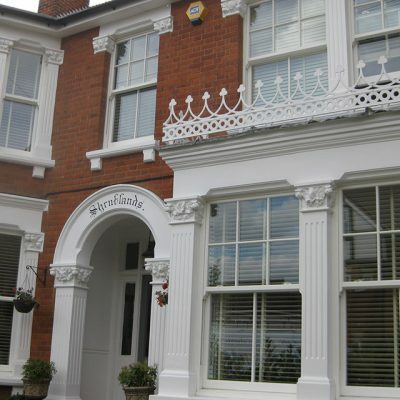 Fast forward to today and they can add a touch of tradition to any property – whether older or more contemporary. 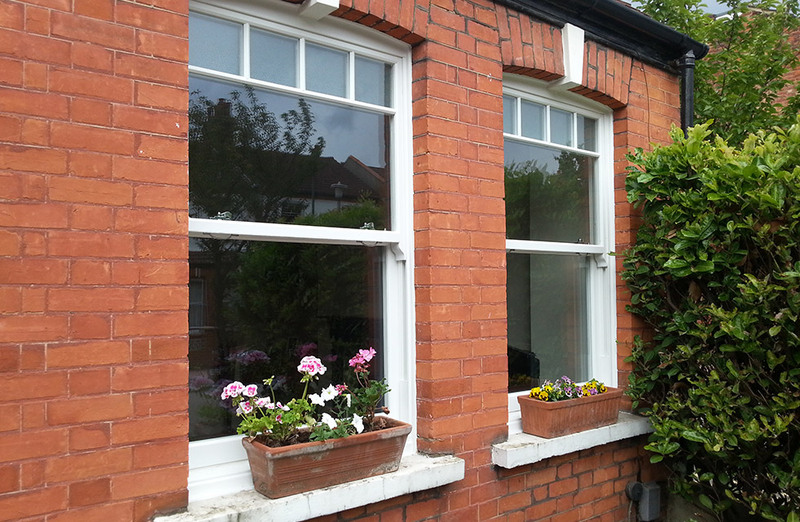 Also called vertical sliders, sash windows can be opened via the top or bottom. 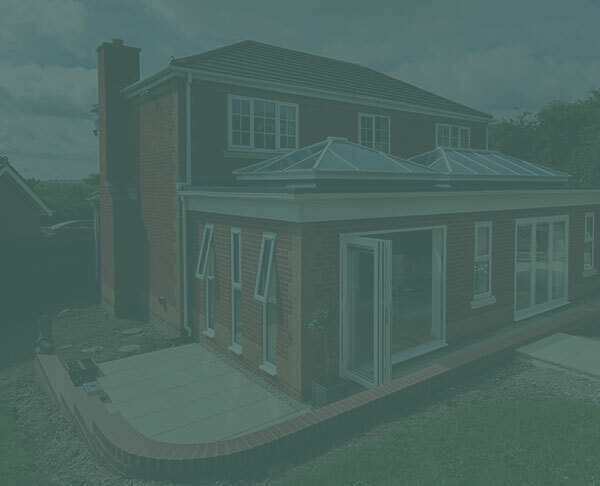 Benefit from increased ventilation in hot weather and maximised views of the outside. 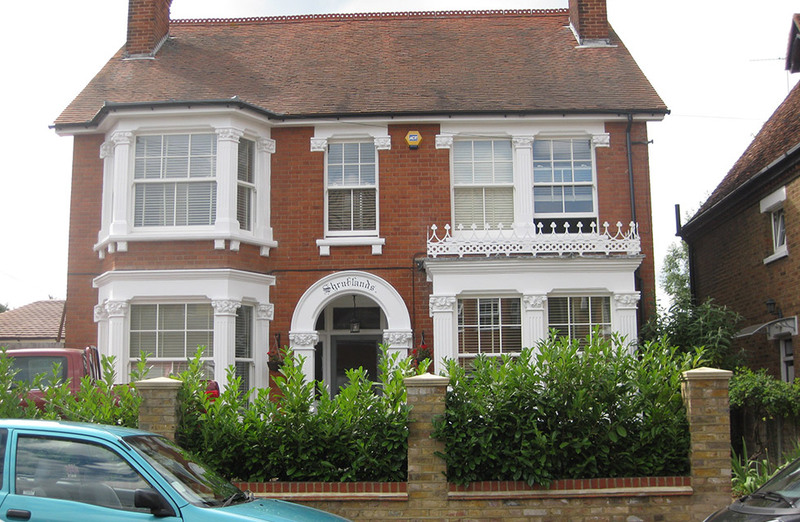 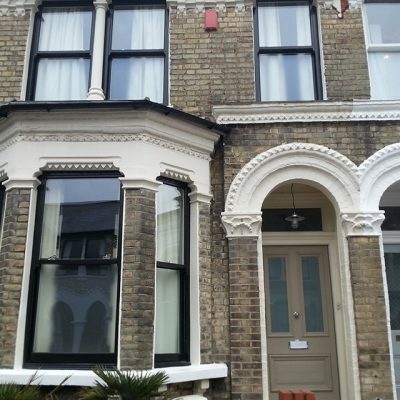 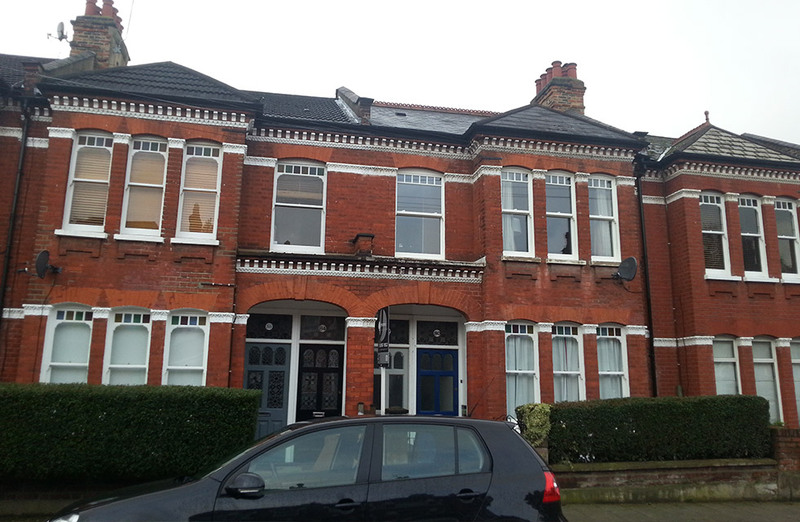 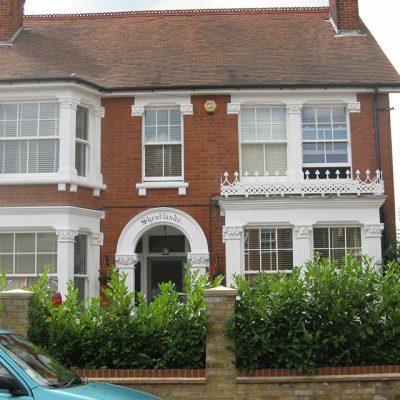 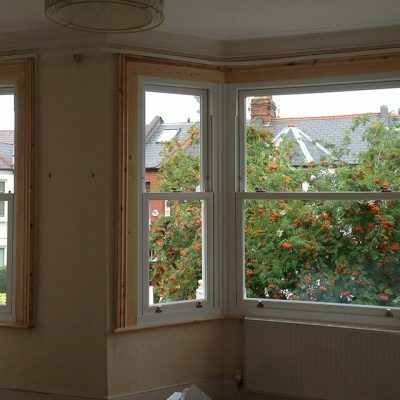 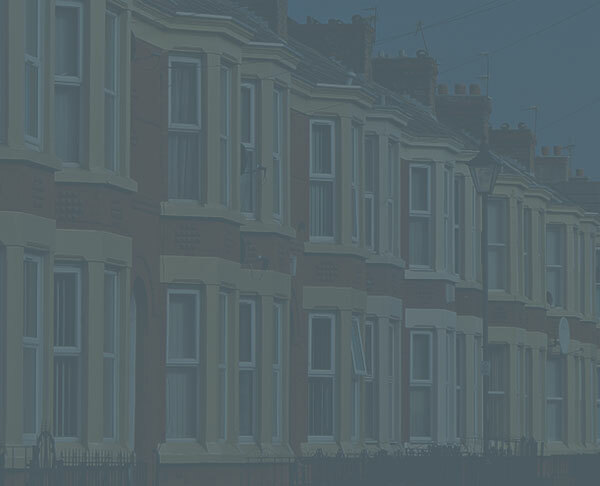 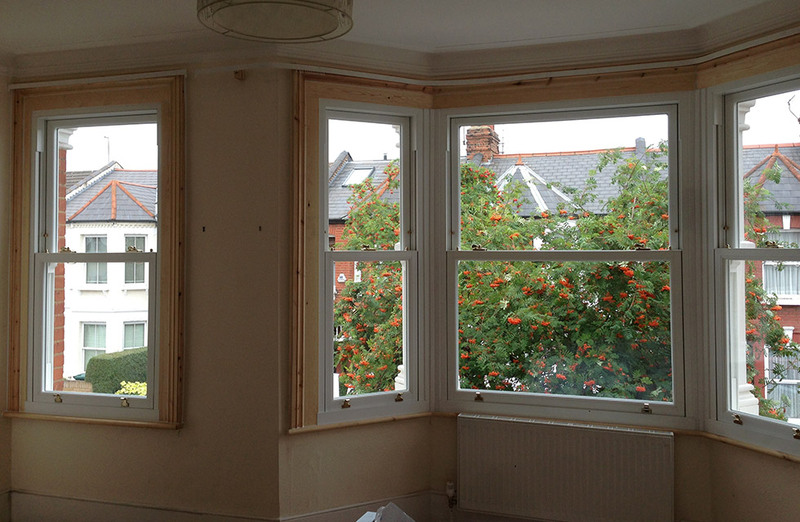 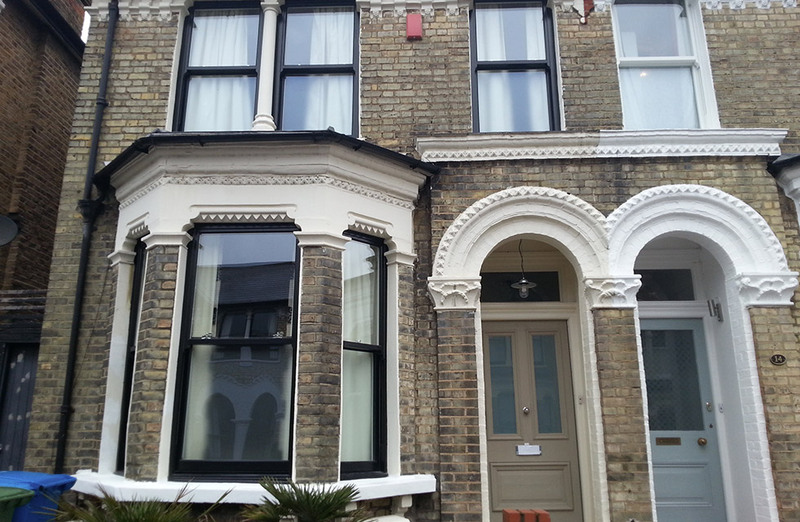 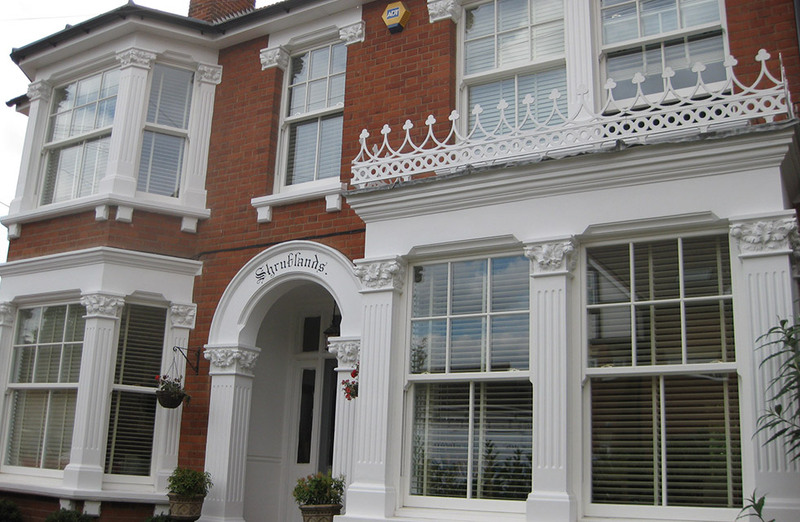 To truly enhance your property, it makes sense to choose sash windows from specialists. 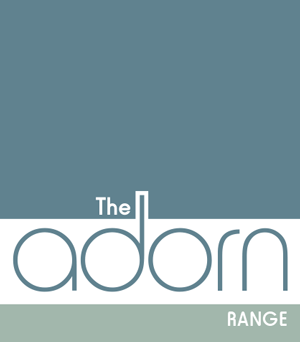 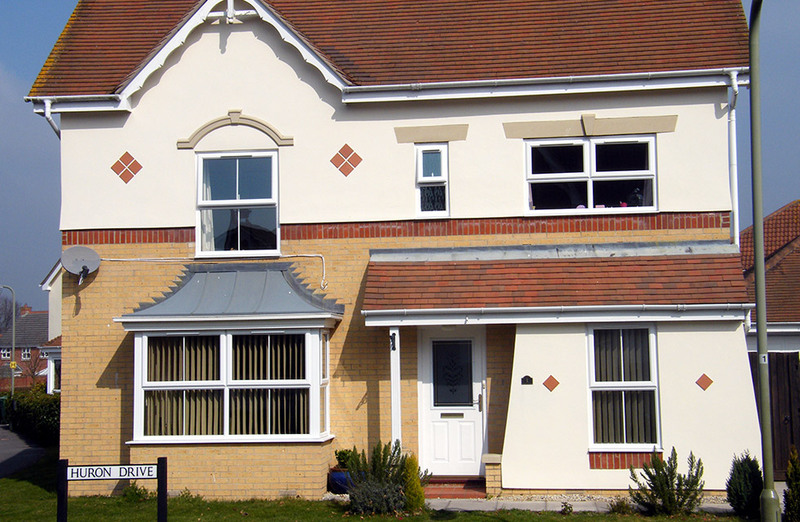 Fortunately, The Adorn Range offers windows that boast the most up to date designs and innovations. 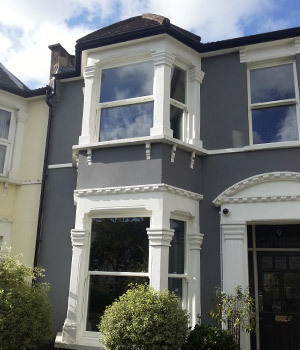 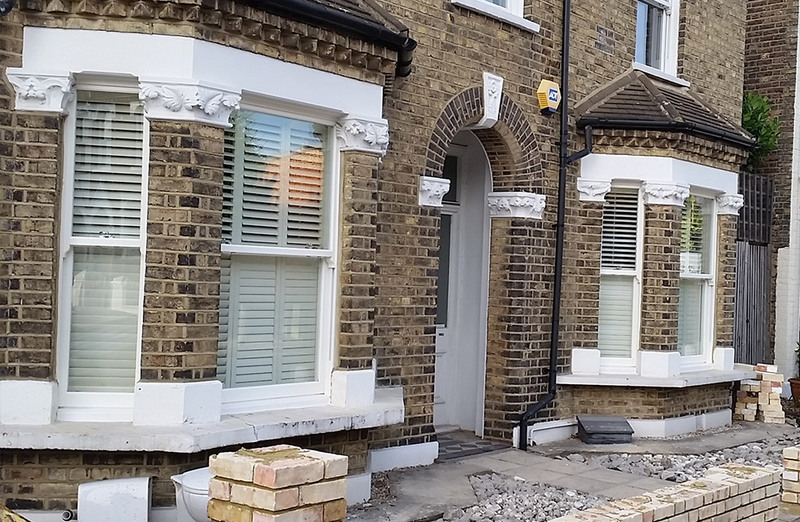 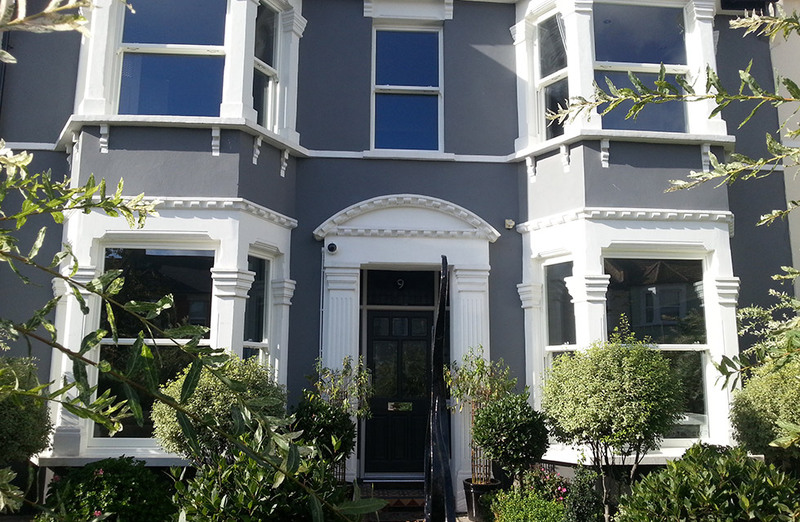 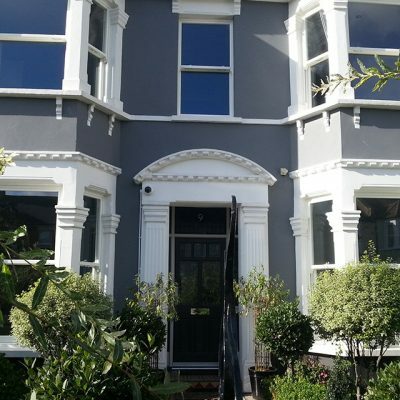 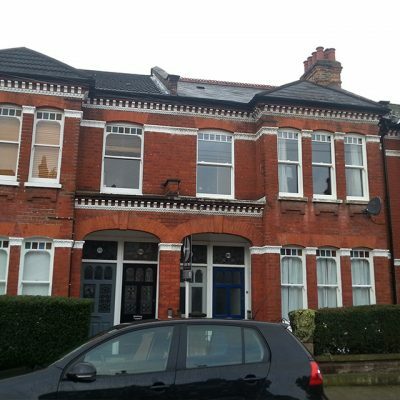 If you live in a conservation area, you’ll be pleased to know that these sash windows have been accepted in conservation areas across the UK – including Brighton, Chelsea and Cambridge. 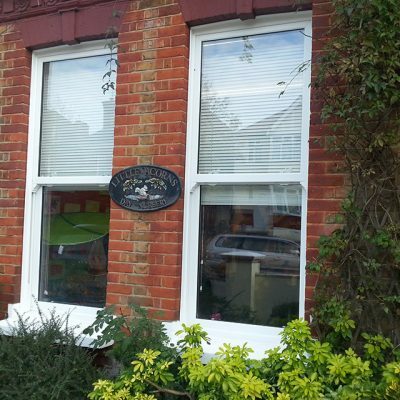 With our elegant sash windows, you can benefit from enhanced security and thermal performance. 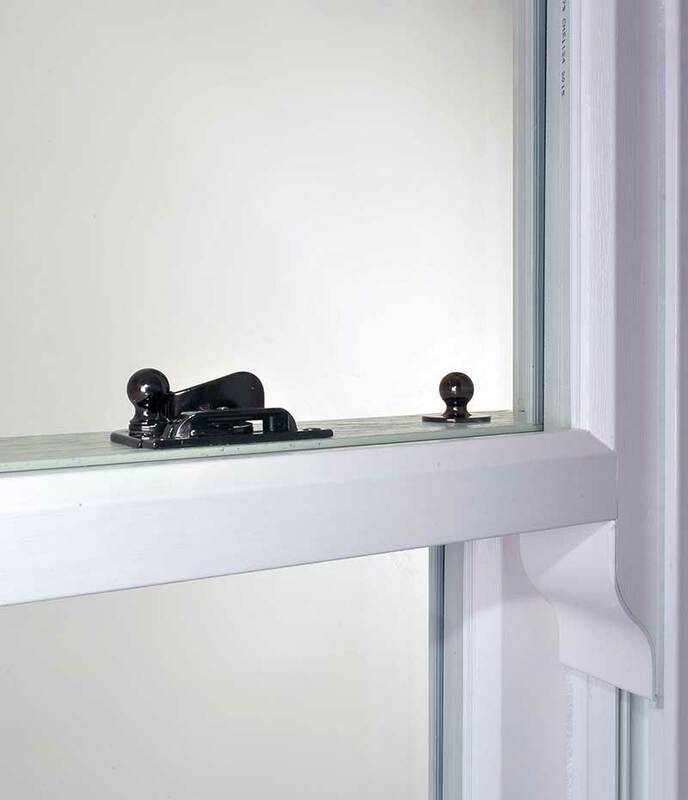 Innovative window profiles are multi-chambered, which reduces the escape of heat. 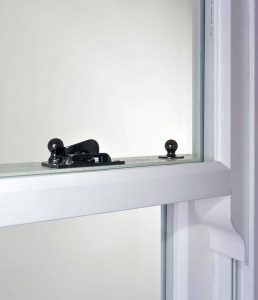 Equally, all of our sash windows incorporate high security locking systems, strong frames and glazing. 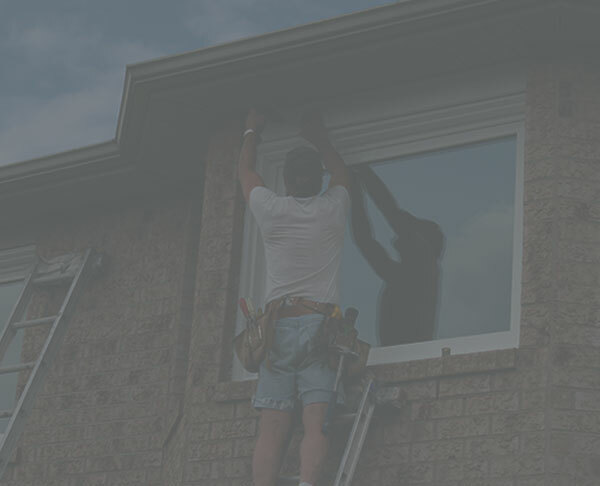 This gives you peace of mind that your windows are helping to keep you and your family safe. 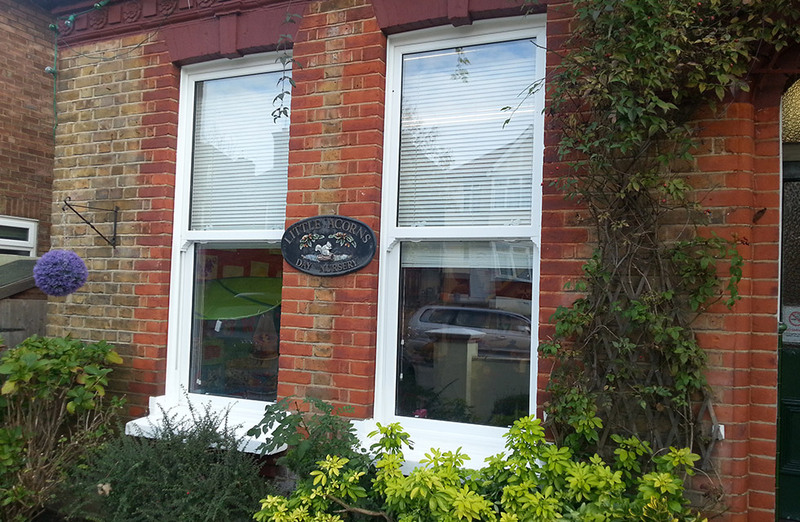 Why choose sash windows from The Adorn Range? 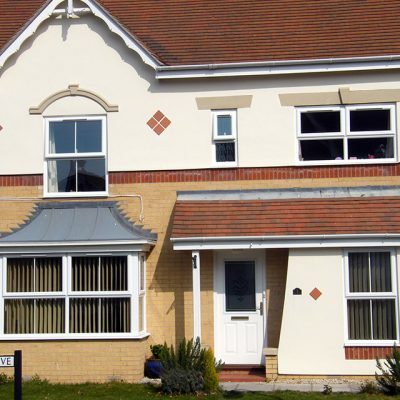 "An excellent service from start to finish. 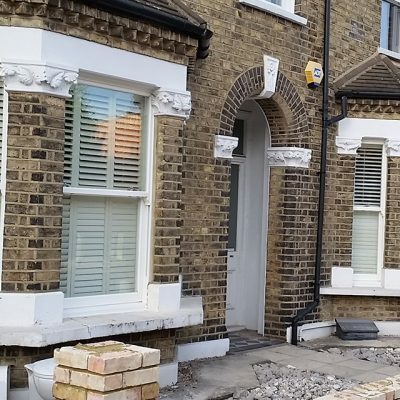 Reasonably priced, prompt and reliable, and a good quality finished product that has been well installed with no disruption. 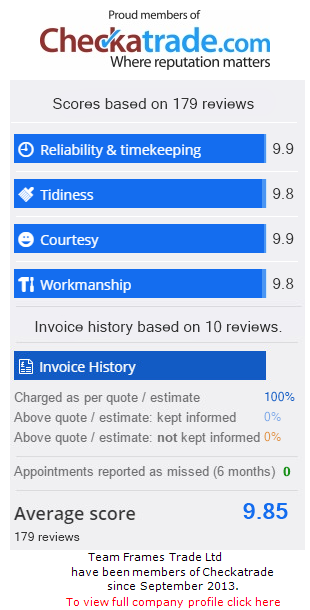 A pleasure to deal with."